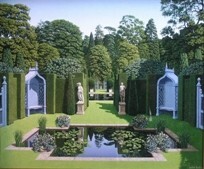 Leslie Smith has been a practising artist for thirty years since graduating with a Masters Degree in Fine Art from the Royal Academy Schools in London. 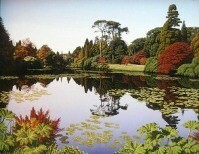 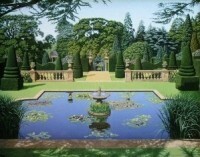 Leslie is highly regarded for his garden landscapes, both real and imaginary, often featuring celebrated houses, castles and formal gardens. 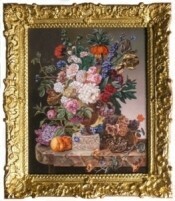 More recently he has applied his skills to the field of Miniature Paintings producing museum quality reproductions of Old Masters. 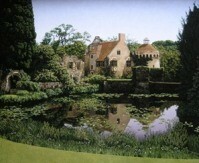 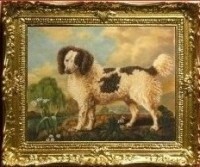 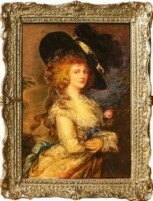 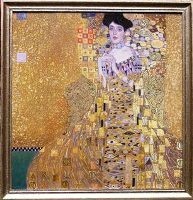 Leslie’s pictures feature in many Dolls house and miniature museums and private collections throughout the world.